For a limited time only, Rasmussen Dental is offering Philips Zoom in-office whitening to patients, which includes custom trays and a take-home whitening kit for just $299 with a $50 rebate. Get a smile up to 8 shades whiter in as little as 45 minutes, without sensitivity. 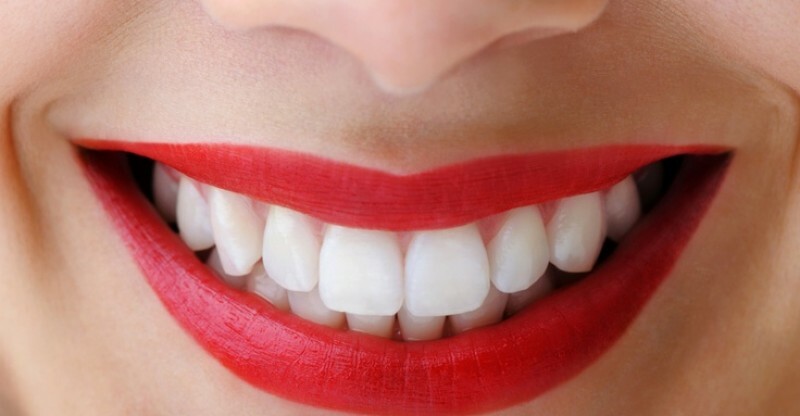 We will prep your mouth for whitening and apply a layer of advanced whitening gel to your teeth. To activate the whitening gel, we’ll shine the WhiteSpeed blue LED lamp onto your teeth for three 15-minute sessions, penetrating the teeth and breaking up tough stains. Afterwards, we apply a sensitivity-reducing fluoride gel to help protect enamel and reduce sensitivity. After the Zoom treatment, you’ll take home customized whitening trays and an at-home whitening kit—included in the price of your treatment—so that you can top-off the brightness of your smile whenever you want to.